United States international Christian Pulisic has dropped a suggestion that he could feature on the left wing when he makes the move to Chelsea in the summer. The 20-year-old signed for the Blues from Borussia Dortmund during the winter transfer window but he was instantly loaned back to the German club for the remainder of the campaign. New USA head coach Gregg Berhalter believes that the team can improve further and challenge for international trophies. He said that the team has been stalling in recent years and that he believes that changes are needed if the USA national team is going to go further in the international tournament. 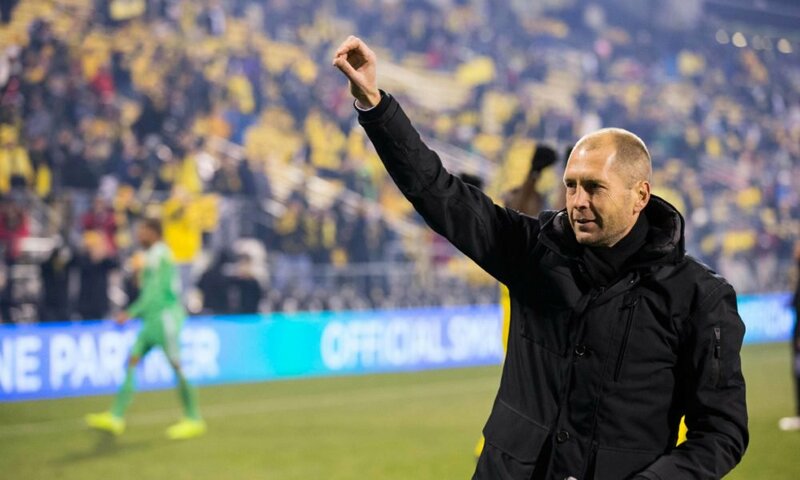 Gregg Berhalter said that it is an honor for him to coach the United States national team and that he wants to bring some changes at how the game is played. 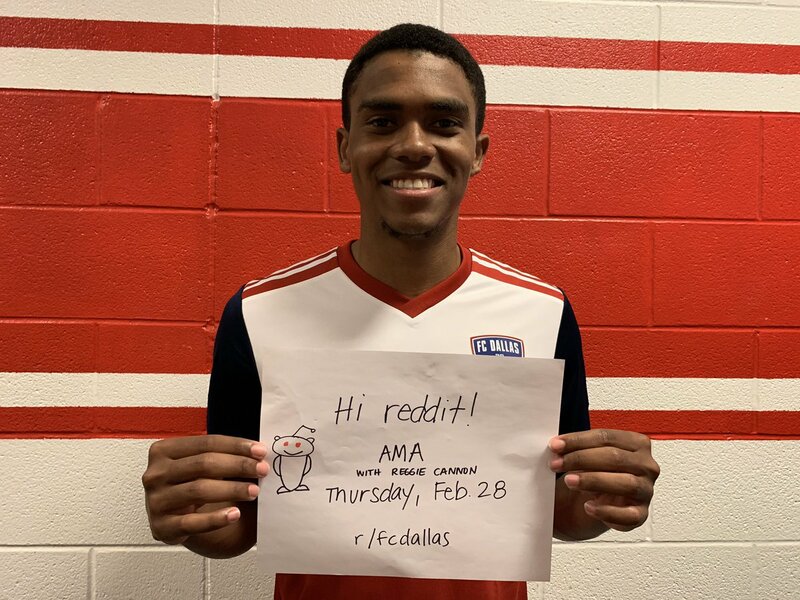 After the American national Football team failed to make it to the main draw of this year’s World Cup and the head coach Bruce Arena left his position taking the accountability of the failure, it was widely expected by the supporters that the association would go for a big name who would have managed teams in the biggest of leagues in Europe and would perhaps have the experience of working with the international teams as well. But rather than going for any heavyweight manager, the association went for a low-profile individual in Gregg Berhalter and that might not have amused all the American supporters. 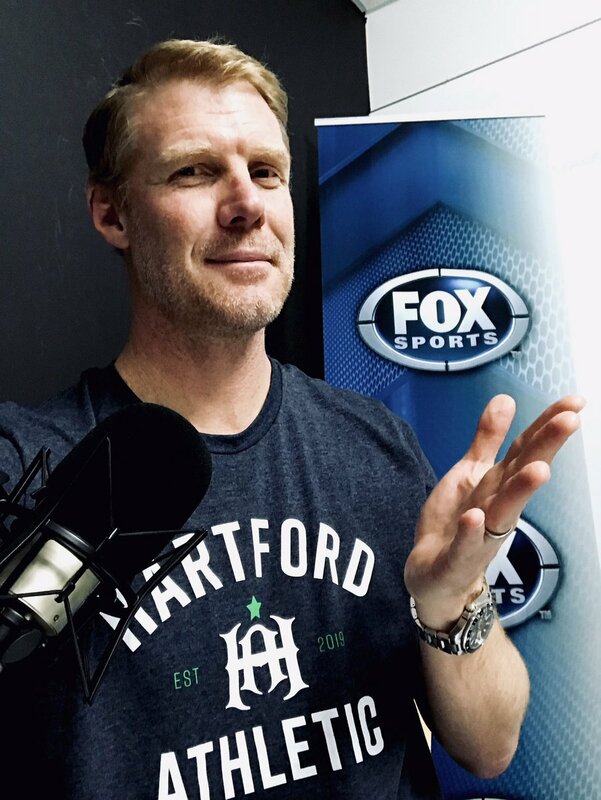 Former USA international Alexi Lalas believes Christian Pulisic should pursue a bigger challenge elsewhere following his promising form for Borussia Dortmund over the past few years. The 20-year-old has been regularly linked with a big-money move away from Dortmund and of late, there are suggestions that Chelsea have already reached a verbal agreement with the German side to pursue his signature. Speaking to ESPN FC, Lalas has praised the qualities of Pulisic, who has become a known figure across the world owing to the progress made with Dortmund. 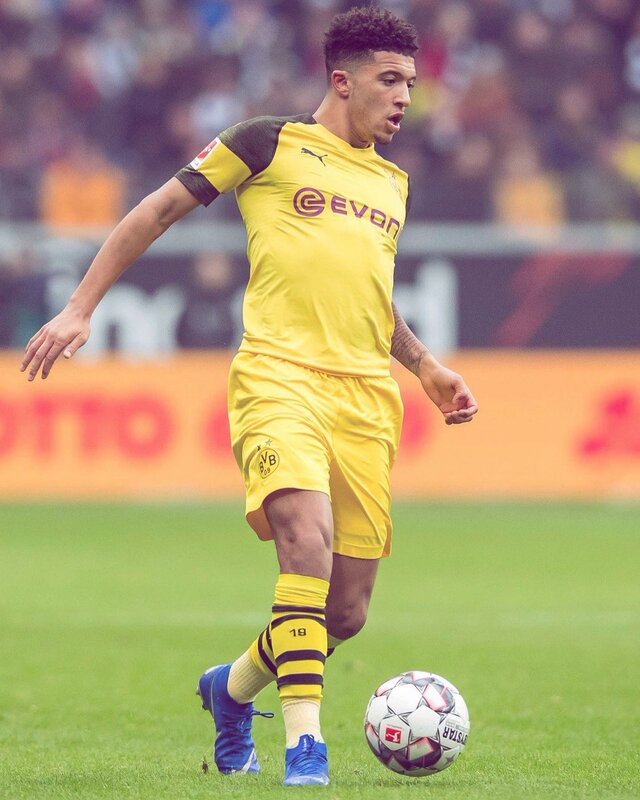 He added that the attacker has now reached a level whereby he should make the step up to another high-profile team, the 48-year-old quipped: “There are teams all over the world that would love to have Christian Pulisic right now. 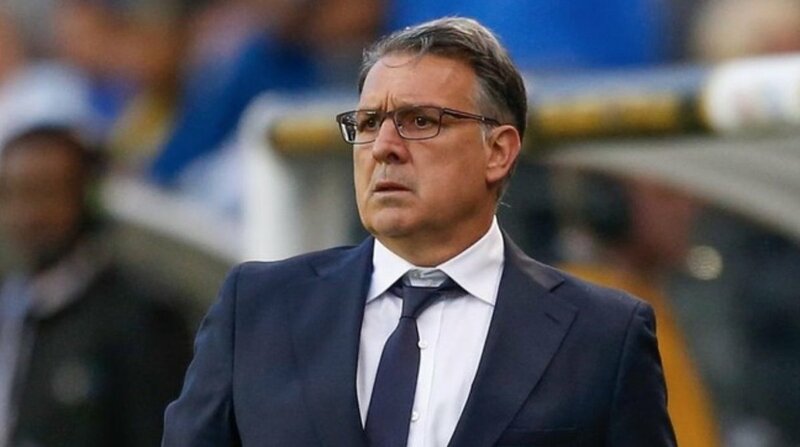 Atlanta manager Gerardo Martino has claimed that he is not thinking about the return to national team management, as he is strongly linked with the jobs at Mexico and Argentina. Times journalist Duncan Castles has revealed that Bayern Munich are leading the race to sign Christian Pulisic from Borussia Dortmund. 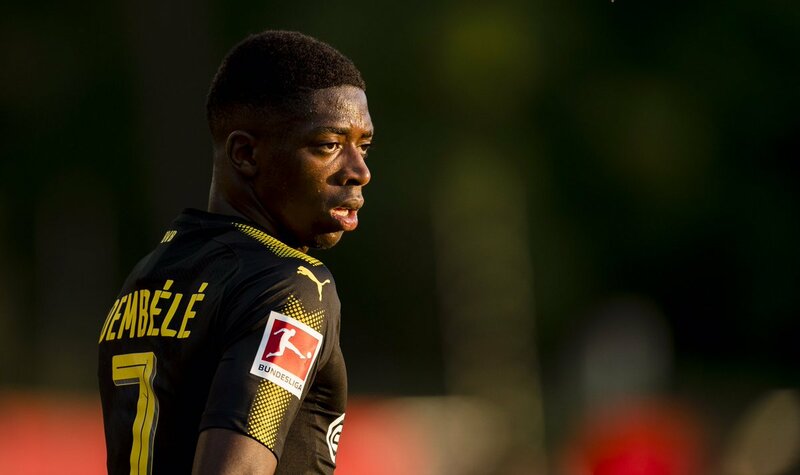 The United States international has been regularly linked with a move away from Dortmund and the speculation has only intensified after his standing out for the club during their recent United States tour.